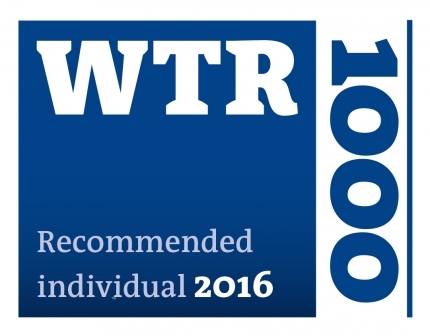 Oppenheim has been consistently recognised by World Trademark Review as one of the leading trademark practices in Hungary. World Trademark Review, an independent evaluation agency, regularly surveys the leading IP law practices all over the world. Oppenheim - with the team lead by Áron László - is lauded as a "full-service powerhouse Oppenheim has a reservoir of business savvy in its ranks" with Barnabás Mező described as "interpersonal skills to wrap contracts up in no time at all." For more information, please visit WTR's website.